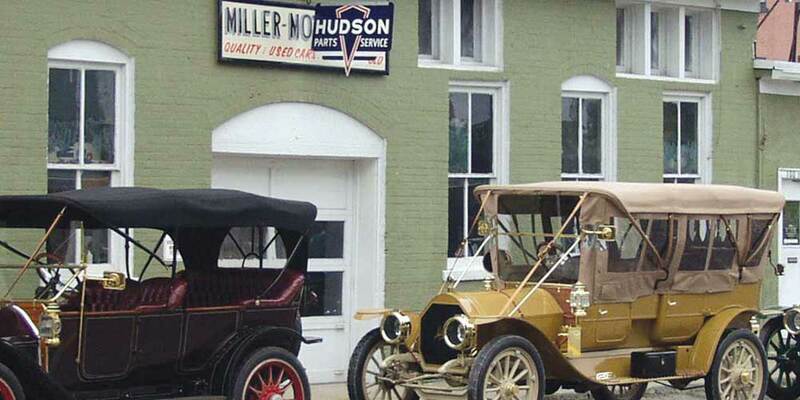 MotorCities National Heritage Area is excited to launch its new mini-grant program for 2019. The program looks to award up to 10 grants with a max value of $1,500 each in this first year. Though the mini-grants are smaller awards than our traditional challenge grant program, they present an opportunity for greater impact to projects and communities across the region. Grants are intended for short-term, high impact projects that need that extra little bit to move from concept to reality. Examples of mini-grants might include tours, field trips, conferences, lectures, planning and studies. If you have an idea please do not hesitate to reach out to see if it qualifies. The grant applicaiton window was from 1/14/19 - 3/15/19 at 11:59 PM EST. Grant awards will be announced by 4/1/19. The MotorCities grant award will not exceed $1500. Mini-grants DO NOT REQUIRE A MATCH however projects which exhibit match and additional leveraging will receive preference based on the feasibility of completion. Once awarded, recipients will receive 50% of the award with signed grant agreement. The remaining 50% will be remitted upon completion of project and submission of necessary closeout reports. Grant cannot be awarded for any for-profit ventures, fundraising, lobbying, general promotion or advertising. Projects must be largely automobile and/or labor heritage related and must deal with: Revitalization of our historic automotive and labor structures through preservation, Interpretation efforts which attempt to tell the story to a broad audience, Education activities which engage a specific audience and creates increased appreciation of our heritage and Tourism projects which promote the region and its heritage activities. Tourism is the special strategic focus of MotorCities National Heritage Area for 2019. Projects related to tour development will receive preference. There will be a maximum of 10 mini-grants awarded for 2019. Your progress can be saved at any time with a link sent to you. Just click the "Save Answers and Resume Later" link at the bottom of the page.